Its funny how slowly clutter and dust can build up. When it finally hits you the only thing you can do is get to work cleaning and reorganizing. 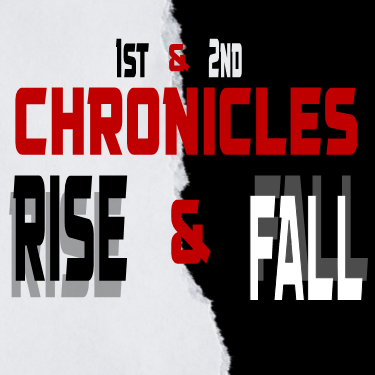 in 2 Chronicles 29-30 Pastor Michael Hughes shows us how King Hezekiah got fed up with the mess that the temple and the nation had become and how he set about to clean it up.